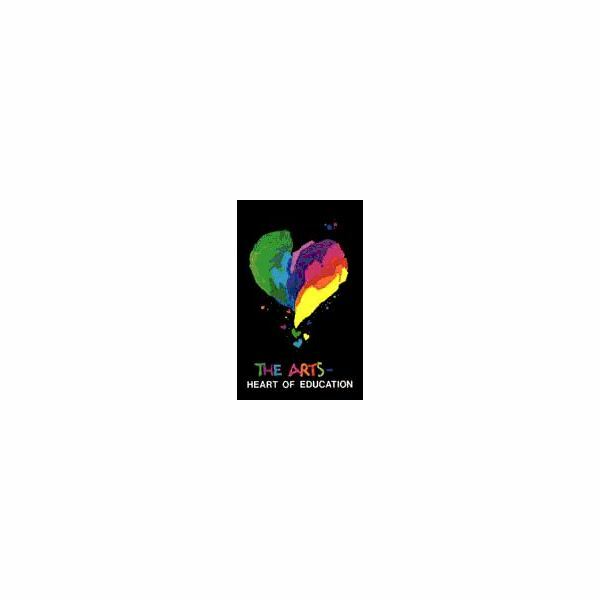 The arts in education campaign has been ongoing for some years now and will always be a controversial topic for many. Should we or should we not provide our students with an opportunity to explore the arts in school? Should we include the arts in the school day or make them extracurricular? Should we incorporate arts education lessons and activities in the general classroom? Will the arts have a great effect on academic excellence? These are all questions that have crossed several great minds in the past, but the real question I have is, "why the controversy?" After all of the scientific research that has been collected, is it not proof enough that the arts and music in the classroom has a tremendous effect on world-wide academic achievement and cultural value? A Music Education program provides an aesthetic experience for its students. Often times, students will utilize music as an outlet for expression that is sometimes unavailable to them in other academic areas. Musical experiences will provide the students with opportunities for emotional response, which often encourages the cognitive processes. Music Education instills “life values" in students. Some of these include; discipline, cooperation, social skills, and building good character. Knowledge of music technology, music history, music theory, and music culture will reinforce knowledge in other academic subjects as well. Music will often create a sense of school spirit, which will in turn provide the students with a sense of self-worth which will almost always reflect a positive attitude. A good Music program will aid any school district in the direction to obtain the highest level of achievement and excellence deemed possible. Please spread the word of the importance of Music Education and vote for arts integration in our schools!